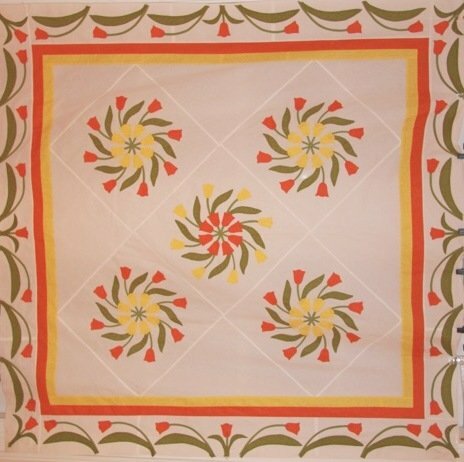 Beginning in the 1930s Jeri's grandmother collected Mountain Mist appliqué patterns. Jeri has added to them and now has the complete collection to share. This club is a great way to hone appliqué skills and share in the history of quilting. Review all methods of appliqué and choose your favorite. Patterns will be provided.